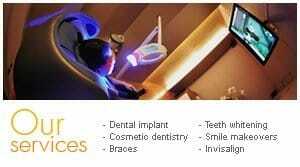 You may noticed that there are many dentists in Pattaya who claim to be “experts” in dental implants. Even if they do not claim to be “experts,” many dentists still say they do implants. The average dentist may do a few implants per year. We minimally treat more than10 implant cases a week. 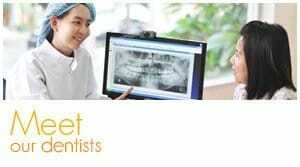 Only few dentists in Pattaya receive formal training in dental implantology. Most dentists take only couple of short training courses and start their first implant surgery from there or even in their office! Many dentists only do one part of the implant, either do the surgery or make the implant teeth, by lacking of a good collaboration between these two important parts. This may leads to implant treatment failures from a poor plan. Dr. Ken Kasidis do both parts of the treatment ( surgical and prosthetic part ). 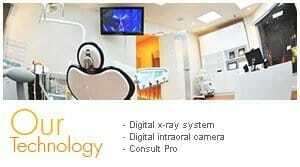 This makes him very unique among implant dentists in Pattaya City. It helps to reduce treatment time and the teeth turn out nicer since the all factors are in control of one person. 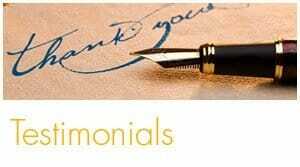 He clearly see the benefits and the drawbacks of each implant system and understand the differences among them so that he is able to choose the implant system that is most suited for each individual patient. 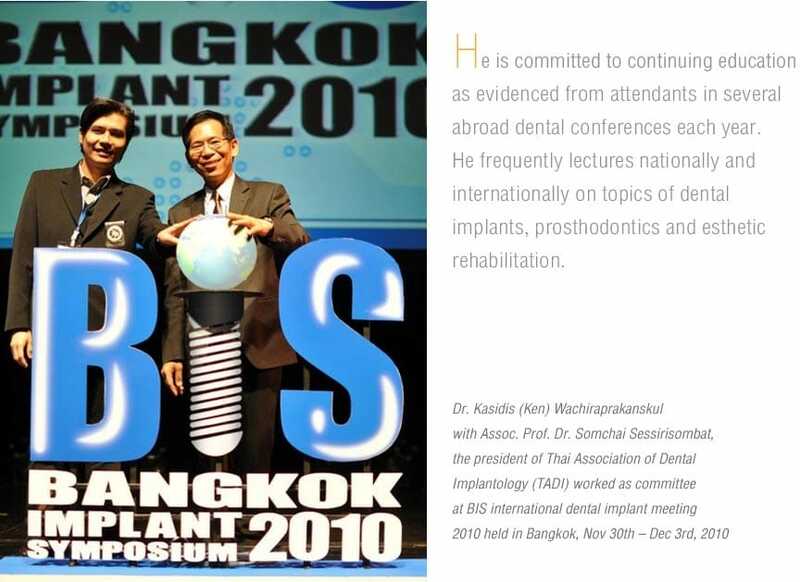 Dr. Ken Kasidis, hold his position as a Diplomate of the International Congress of Oral Implantologists (DCOI). 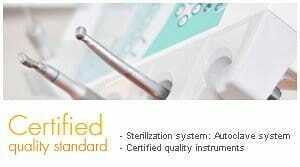 The International Congress of Oral Implantologists (ICOI) is an internatinal dental implant certification organization. The designation signifies that these dentists have met the highest criterion in oral implantology - they have met educational and experiential standards; and, they have reached an in-depth level of knowledge and acquired the highest level of skill and ability. 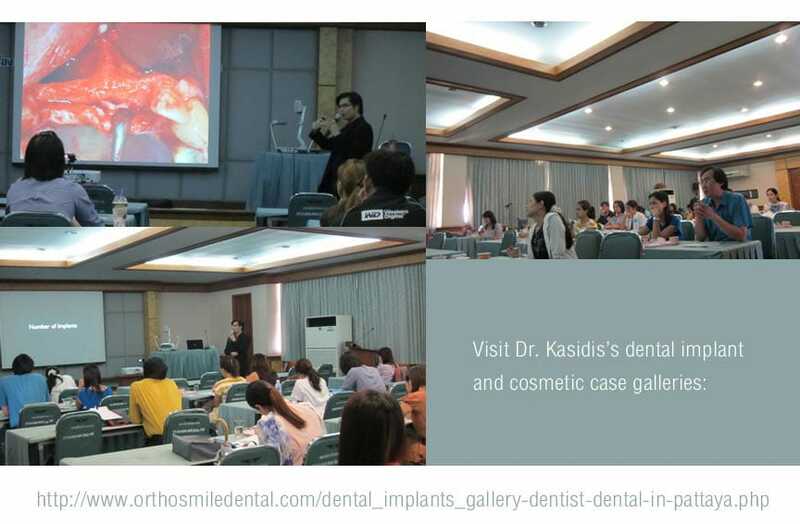 Dr. Ken Kasidis currently serves as a board committee of the Thai Association of Dental Implantology (TADI). 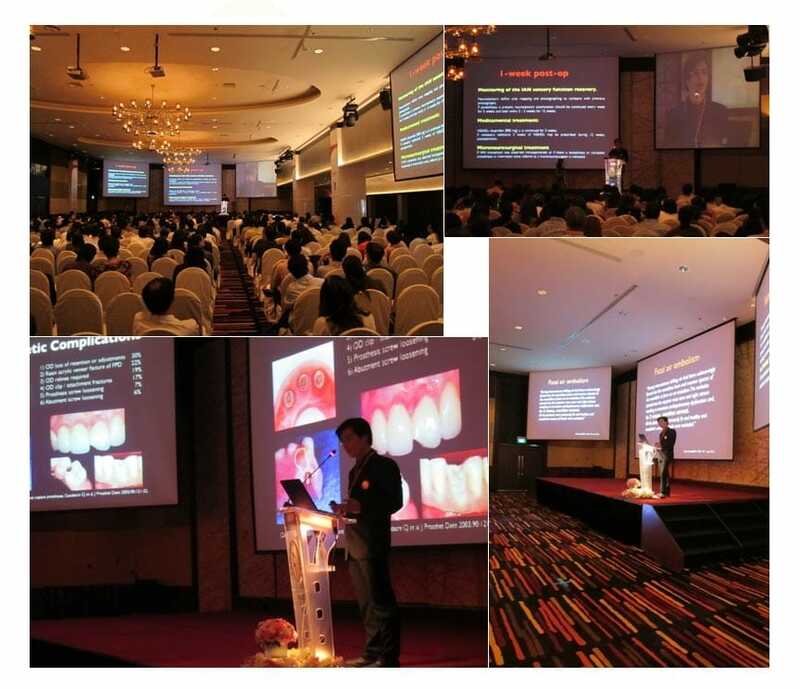 Dr. Ken Kasidis presented his excellent lecture on topic of esthetic implant rehabilitation in Thai Association of Dental Implantology (TADI), Annual meeting, held in Bangkok, October 2009.